It’s another year is in the books at stately AMG Enterprises. 2018 will see us entering our 9th year in existence, if you can believe that. It’s certainly been a wild, unpredictable ride, and one that I’ve personally cherished every step of the way. Unfortunately, 2017 saw us lose some writers and see a few well-known members forced to take less prominent roles due to outside commitments. On the bright side, we added a few new voices, and the AMG musical meat-grinder rolls ever onward, new blood lubricating its grisly gears o’ war as it perpetually hunts for fresh metal. As is the tradition around these parts, we give our hard-working, dedicated staff a chance to completely embarrass themselves with ill-conceived “Best of” lists, oftentimes loaded down with selections they’ll come to regret in the fullness of time1. As you examine the lists below, remember that there’s no accounting for taste, musical opinions are always subjective, and forgiveness is a virtue this time of year. Without further ado, let us descend into the snake pit of misery. #1. 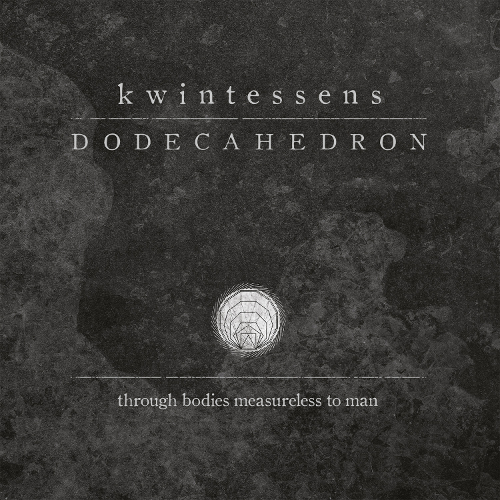 Dodecahedron // Kwintessens – My 1,2,3 punch of a top three has been pretty rigid for a while. Somedays, Ophiuchi’s esoteric peculiarity edges forward; on others, Emptiness‘ morbid and sparse post-punk inspired sound saunters to the front; but, ultimately, Dodecahedron‘s dissonant beast has cemented itself as my top album of 2017. 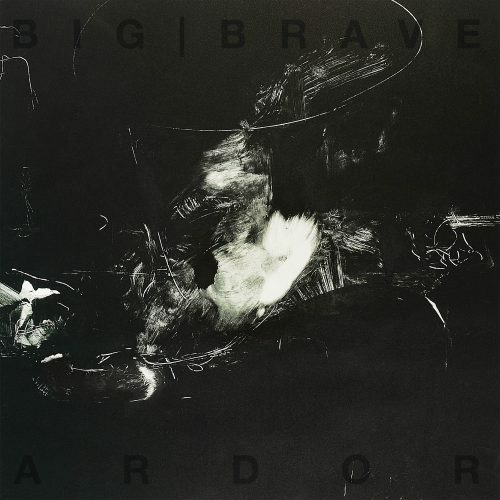 It’s a fantastical, crushing, and immersive record that feels as complete as complete can be. The final three tracks, particularly, are a soaring, mangled, disgusting triumph. The slithers of melody and airiness complement the blocks of conflicting horror superbly well; the pacing of the record, especially with interspersed interludes and ambient passages, demonstrates the band’s maturity; and the general sense of disordered beauty works in warped harmony – Kwintessens is a great album. #1. Akercocke // Renaissance In Extremis – 2017 did not make me swoon with love. It did not enrapture me, swell my chest with admiration nor inspire me to serenade it by its moon-lit balcony. 2017 was competent, serviceable but largely devoid of passion. Except, that is for one release this year: Renaissance In Extremis by Akercocke. I was not expecting the return of Mendonca and company but when I found out I jumped on the album without a moment’s hesitation. Any my, oh my was it worth the decade-long wait. 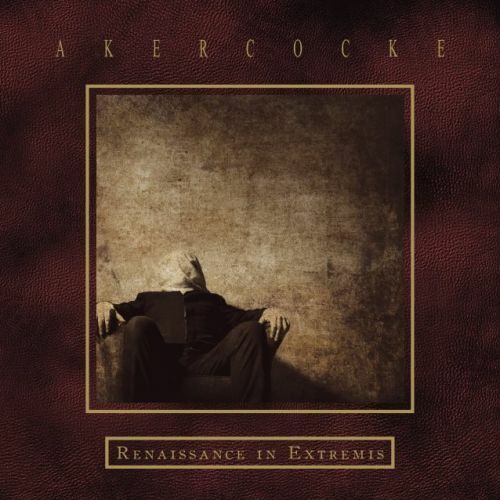 Frantic, vicious, bitter and at times just plain weird, Renaissance In Extremis represents the myriad faces of Akercocke in a single offering, blasting you with pummeling riffs and Mendonca’s multi-faceted vocal delivery alongside quieter, introspective moments. Of particular note is the acid-washed, 70s prog freak-out, “A Particularly Cold September,” a spiraling track that explores the cosmos-bending curiosity of Rush and Yes; the ultimate realization of the prog-infused segments threatened on Words That Go Unspoken, Deeds That Go Undone. 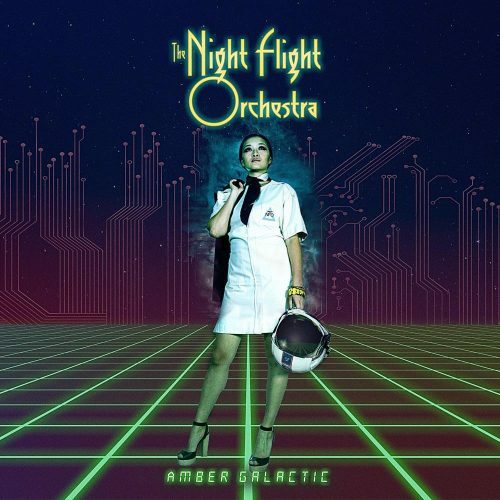 The only real criticism that I can offer is that the album doesn’t have a track that can reach the oxygen-sapping heights of past cuts such as “Leviathan” and “Verdelet,” but Akercocke redresses this slight by offering an album that reveals no chinks in its armor when taken as a whole, producing, on balance, their best album to date. 2017 may have been lackluster compared to the musical highs of 2016, but Renaissance In Extremis goes a long way to balance the books. Let’s hope the wait for the next album is far shorter. #1. 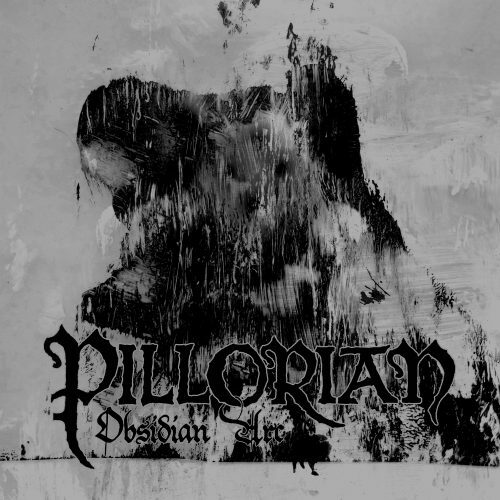 Pillorian// Obsidian Arc – Y’all already know that I love this album. 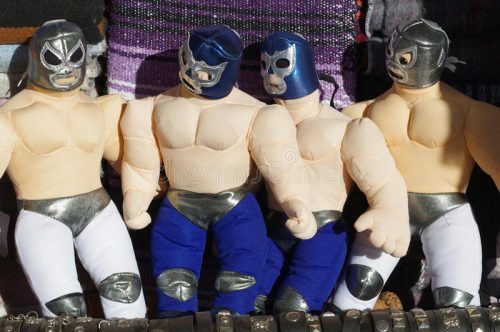 The P’s that B have limited my gushing here to 150 words, so in typical Muppet machine rage-againstery I’ve decided to do whatever I want with them. Luckily for everyone, it’s not Manifesto Monday, so today I use my words for the power of good; let this tiny digital blurb of little consequence forever serve as my digital monument of thanks to you, whoever you are. If you are reading this, you’re some branch or other on my angry metal family tree, and I want to offer a sincere thank-you to you for having me. Writers, readers, admins, and trolls alike, you’re all part of my favorite thing, and I’m honored and thankful to be here, as well as utterly humbled to be able to present the first ever accurate Top Ten List in the site’s history. Thanks, yo. #1. Cromonic // Time – After about a three-year “hiatus,” I returned to metal (thanks in part to the surprisingly generous and tolerant staff of AMG) to find 2017 one of the more disappointing years in memory. A lot of “good” albums, but few truly great ones. 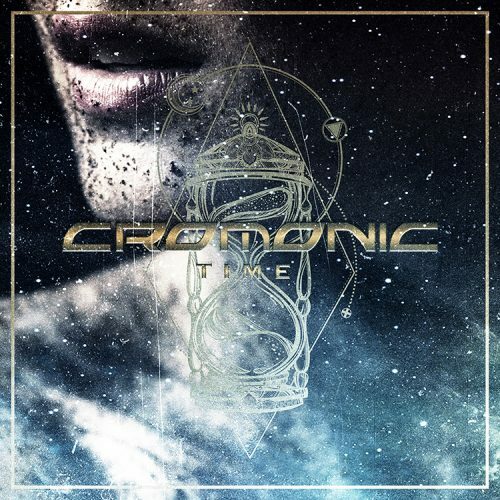 A shining exception to the rule for my taste was Cromonic‘s full length debut, which saw the fruition of many years’ of work from members of various Swedish bands, coming together to deliver a punchy slab of heavy/power metal that sounds like it came straight out of the early 00’s when the genre was surging around the world. We can argue until we’re blue in our respective faces about whether it’s better to evolve one’s sound or remain faithful to successful formulas, but Time ticks all the boxes for me. I find myself digging its unassuming earworms more with every passing day.